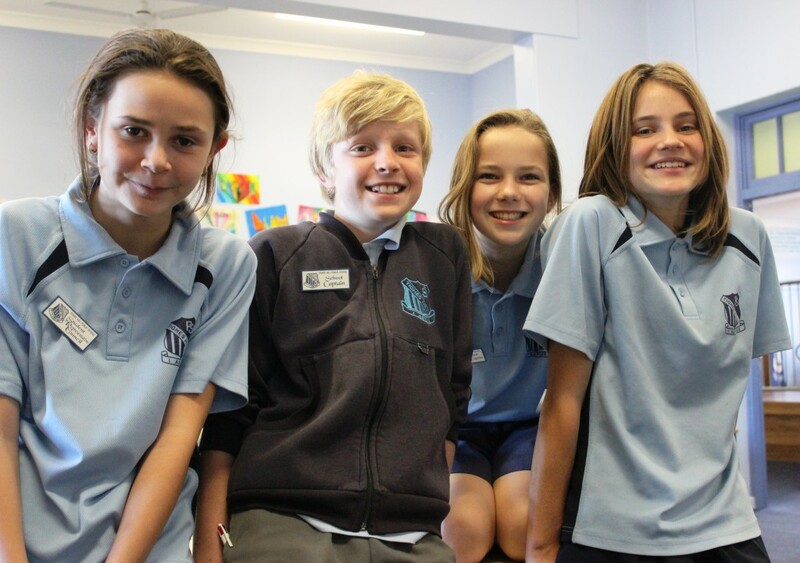 Congratulations to our Year 6 debating team, who won their debate today against Hamilton North Public School. The topic was ‘parents should only let kids watch TV on weekends’ and our team was the affirmative. A terrific effort, well done debaters! Congratulations, Bella, Rory, Demaris, and Eva! I heard that you spoke very well. Fantastic!